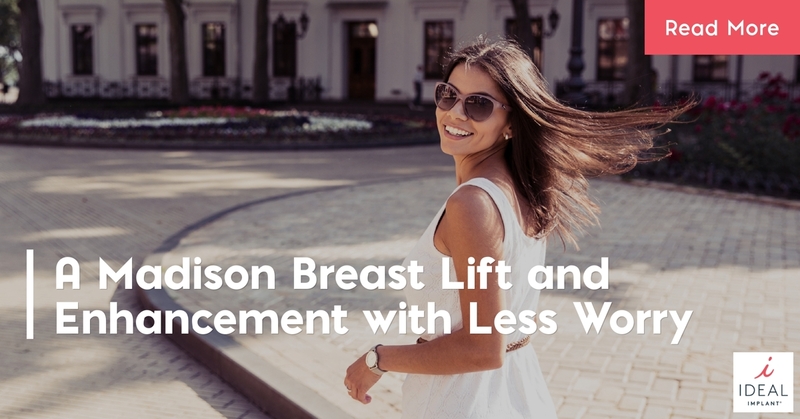 What do women seeking a breast lift or breast enhancement want? Often surgeons will brush past concerns about silent ruptures, capsular contracture, and rippling rather than fully addressing these concerns. Dr. Thomas Bartell has built his Madison practice around listening to women and offering options that leave his patients feeling beautiful, confident, and worry-free. 98% of women responded that they would feel somewhat to constantly concerned about their silicone gel implant rupturing. This statistic includes 68% of women who already had silicone-gel implants. 89% said they would prefer an implant where a rupture is detectable by looking at the breast rather than getting an MRI as long as the implant performance is similar. 91% said they prefer saline coming into contact with their tissue as long as the implant performance is similar. Women seeking a breast lift or breast enhancement can now choose the IDEAL IMPLANT® Structured Breast Implants. The internal structure of the IDEAL IMPLANT gives it a stable structure that does not ripple like other saline-filled implants, and provides a more natural look and feel. Because of the saline filling, it gives women peace of mind, addressing the concerns found by the survey. In addition, the IDEAL IMPLANT® has a lower rupture rate and a lower capsular contracture rate when compared over seven years to the top silicone gel implant brands. Dr. Thomas Bartell is a board-certified plastic surgeon specializing in body re-contouring in Madison. His patients enjoy the personalized care they receive and the skills Dr. Bartell brings to the table. Dr. Bartell knows women have concerns about breast implants, before and after surgery. That is why he is glad to offer the IDEAL IMPLANT® Structured Breast Implants. For your breast lift or breast enhancement choose a surgeon who will listen to your concerns and give you all the options you deserve. Considering breast implants or researching breast lift? Contact Dr. Thomas Bartell today to discuss your options. Simply call 608-271-0500 or visit www.drbartell.com. 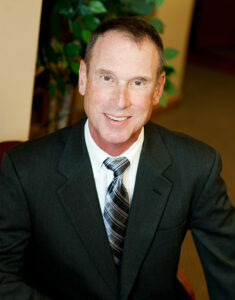 Dr. Bartell’s office is located at 6418 Normandy Lane, Suite 210, Madison, Wisconsin 53719. Call today for more information on IDEAL IMPLANT® Structured Breast Implants.